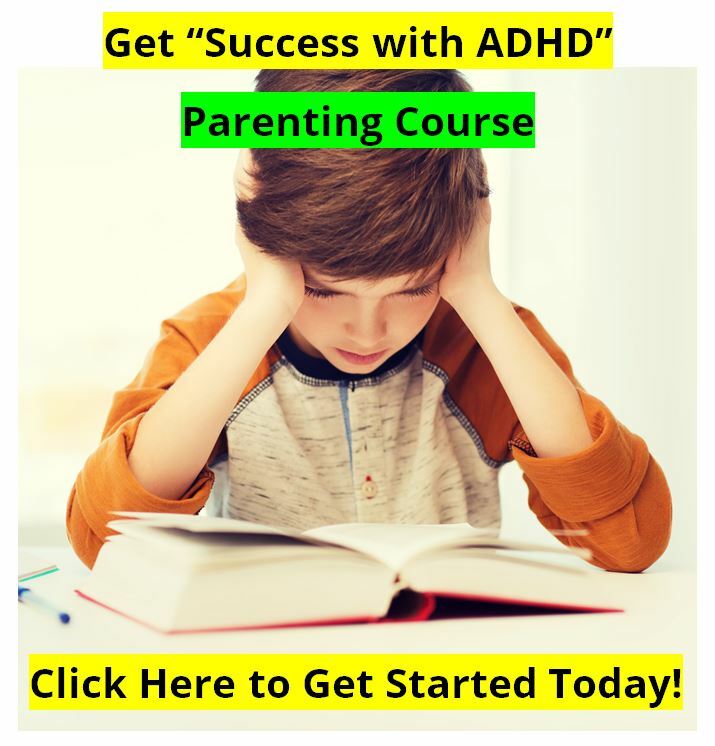 Task Switching and Attention Deficit Hyperactivity Disorder. The main goal of the present set of studies was to examine the efficiency of executive control processes and, more specifically, the control processes involved in task set inhibition and preparation to perform a new task in attention deficit hyperactivity disorder (ADHD) and non-ADHD children. 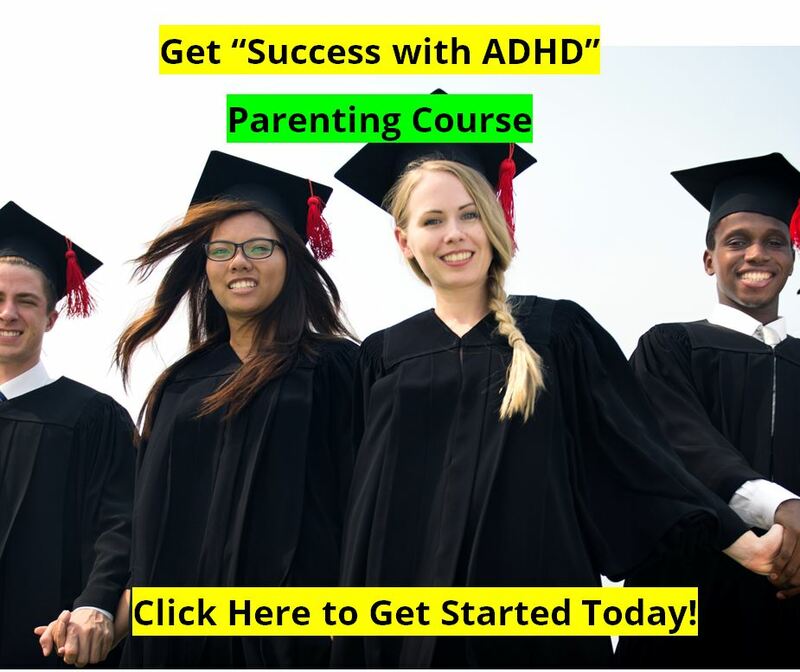 This was accomplished by having ADHD children, both on and off medication, and non-ADHD children perform the task-switching paradigm, which involves the performance of two simple tasks. In nonswitch trials, an individual task is performed repeatedly for a number of trials. In switch trials, subjects must rapidly and accurately switch from one task to the other, either in a predictable or unpredictable sequence. Switch costs are calculated by subtracting performance on the nonswitch trials from performance on the switch trials. These costs are assumed to reflect the executive control processes required for the coordination of multiple tasks. ADHD children showed substantially larger switch costs than non-ADHD children. However, when on medication, the ADHD children's switch performance was equivalent to control children. 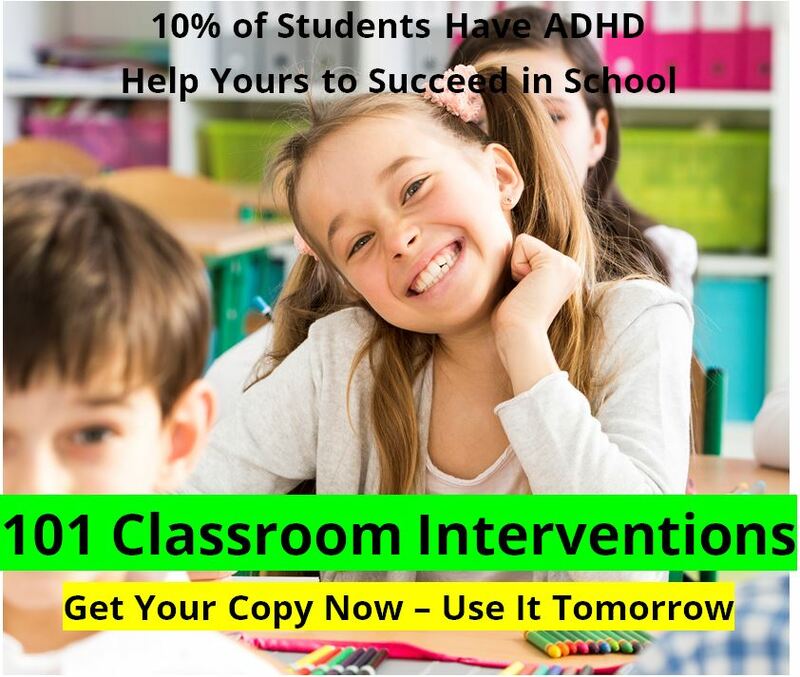 In addition, medication was observed to improve the ADHD children's ability to inhibit inappropriate responses. These data are discussed in terms of models of ADHD and cognition. See the full article here on ADHD and Multi-tasking.